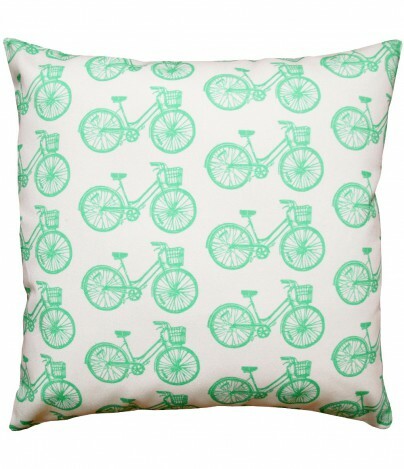 NEW for you my Minty Fresh bike pillow! 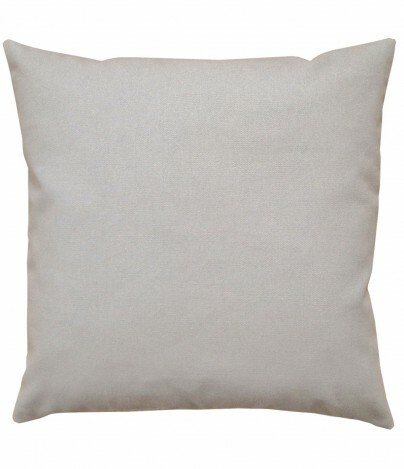 Each 16 x 16 pillow is handmade with exclusive artgoodies designer cotton twill fabric on the front, gray canvas on the back, zip closure, serged interior edges, and comes with a poly/cotton insert. 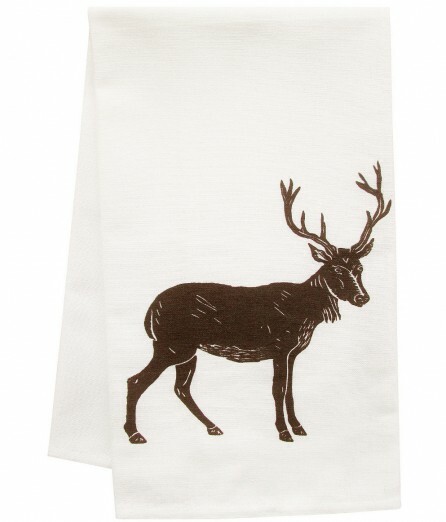 Sturdy and Stylish! 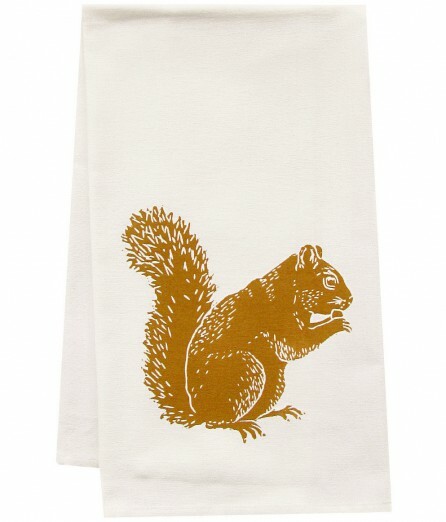 A fabulous and fresh new addition to your home decor! Handmade in the USA!